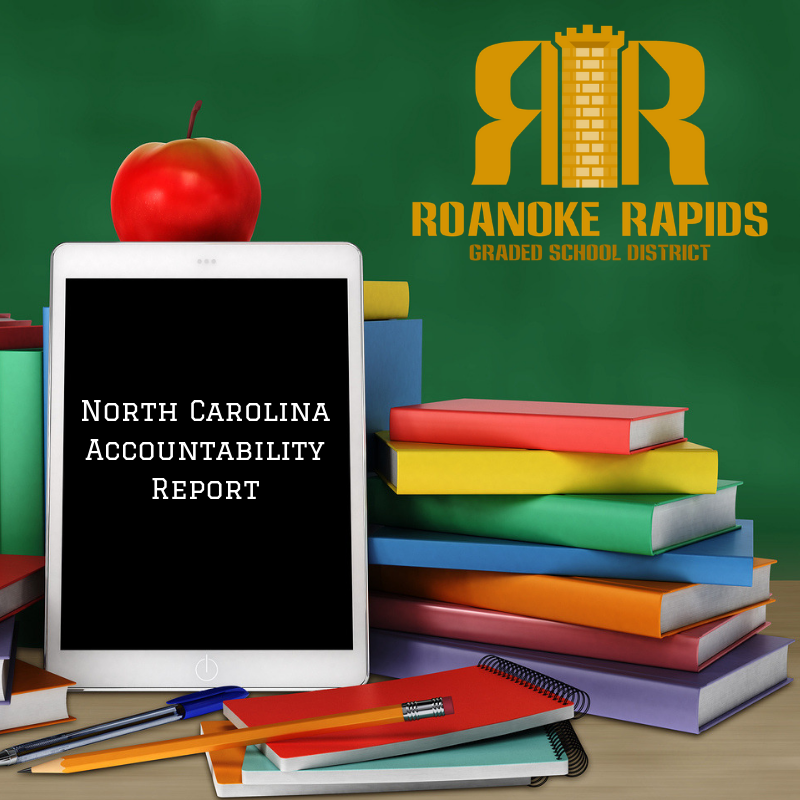 Roanoke Rapids Graded Schools saw a significant increase in its student performance this past year according to the latest numbers released Wednesday by the State Board of Education. “Belmont and Manning Elementary both increased their performance score by five points. For the first time, Manning earned a performance score of 71 which awarded them a B rating. Belmont went from a D to a C rating. Three of the four district schools also met or exceeded growth,” said Dain Butler, Superintendent. Manning Elementary exceeded growth while Belmont Elementary and Chaloner met growth. The school grades are based primarily on overall proficiency rates on the state’s standardized end-of-grade tests, and to a lesser extent, the growth students make during the year, irrespective of performance level. Eighty percent of the grade is for the percentage of tests earning a score considered grade-level proficient; 20 percent is for growth, measured by a statistical model that compares each student’s predicted test score, based on past performance, against his or her actual result. State Superintendent Mark Johnson said that while last year was something of a reset year for measuring performance at the school level, student performance shows the state must continue to stress innovation and personalized learning to ensure continued progress.